As it is said, "Laughing is the Best Medicine". Believe it or not, comedy makes this world a better place to live. It makes us laugh at the little things in life which we fail to notice, or which we don’t wish to notice. And you know what they say about laughter, it is the best medicine! So, here’s a major throwback to those people who ruled the Indian television with their unbeatable comic skills, that too in the era when no one knew what stand-up comedy was. Known as the face of the world of comedy on Indian television, Raju Srivastav was also a part of The Great Indian Laughter Challenge. He is often recognized for his self-created character Gajodhar. Raju Srivastav has also acted in Bollywood movies and has performed the role of Amitabh Bachchan’s look-alike. Here’s the best and extremely relatable piece of his comedy. A comedian from the state of Madhya Pradesh, Ahsaan Qureshi was the runner-up of The Great Indian Laughter Challenge. Ahsaan is known for his exclusive way of reciting jokes that are too hilarious to handle. Watch the best of Ahsaan Qureshi here. 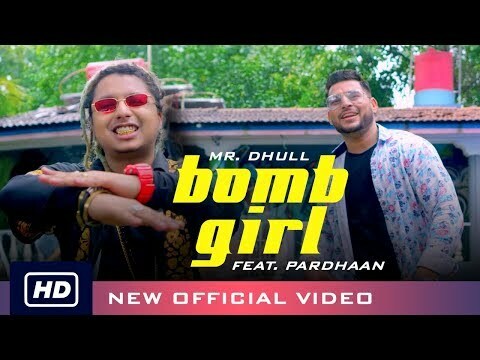 Remember the funny guy from Salman Khan’s Ready? 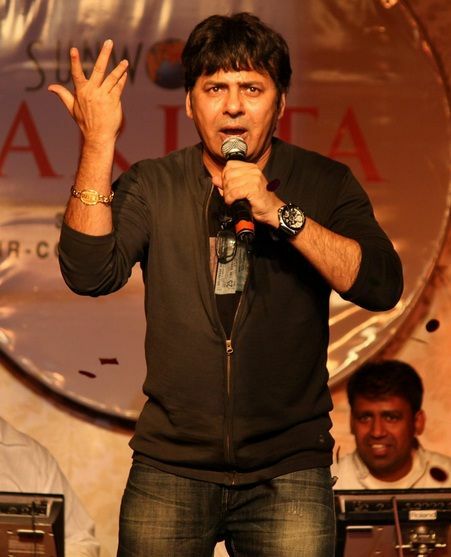 Well, that is Sudesh Lehri who has performed in The Great Indian Laughter Challenge and Comedy Circus. Sudesh Lehri and comedian Krushna Abhishek ruled the stage of Comedy Circus like no one else could! 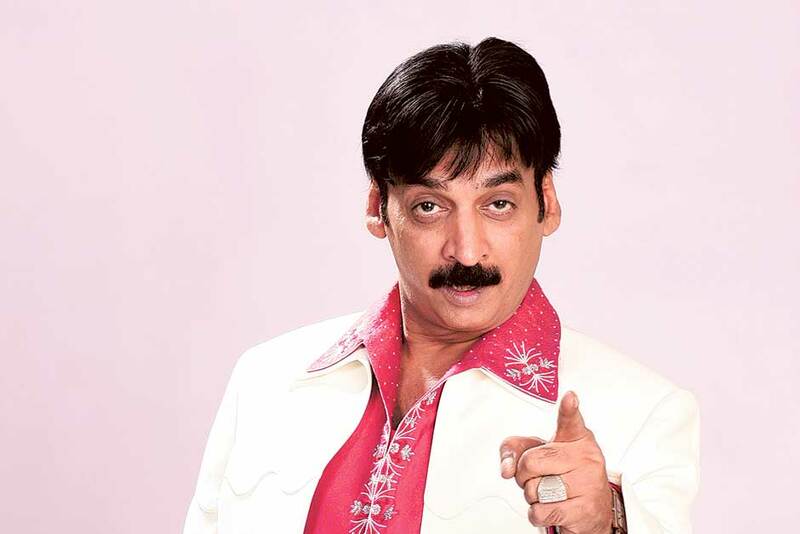 One of the best comedians who made Comedy Circus what it is, Shakeel is popular for making fun of his partners throughout the show and nailing all the drunkard characters. He is a Pakistani comedian who was paired with Urvashi Dholakia on Comedy Circus. Here’s one of the best videos of the duo. Also called the Queen of Indian comedy, Bharti Singh has a different charm. She also came to limelight because of The Great Indian Laughter Challenge. Bharti is known for her comic timing and self-created character Lalli. Here’s a video of Bharti doing what she does best. The Lata Mangeshkar of Indian comedy, Sugandha Mishra was one of the participants on The Great Indian Laughter Challenge season IV. Not only is she an amazing stand-up comedian but also a beautiful singer! Sugandha was last seen on Kapil Sharma’s show. Watch this woman rock it, here. Who doesn’t know this man? The guy who made millions of Indians laugh every weekend, Kapil Sharma is a charmer! Not only has he showcased talent on different shows, but also earned a name in Bollywood! Making to the top celebrity list of Forbes, Kapil Sharma has come along way with his hard work and passion. Here’s a video of Kapil from the times when none of us knew who he was. 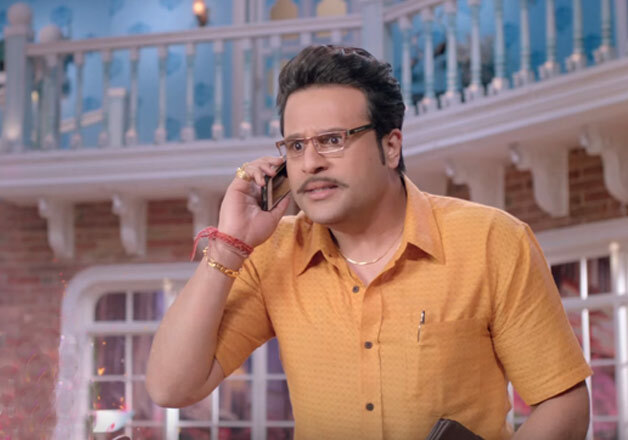 The comedian who was also seen in blockbuster movies like Bol Bachchan and Entertainment, Krushna Abhishek has been working on Indian television for a long time now. 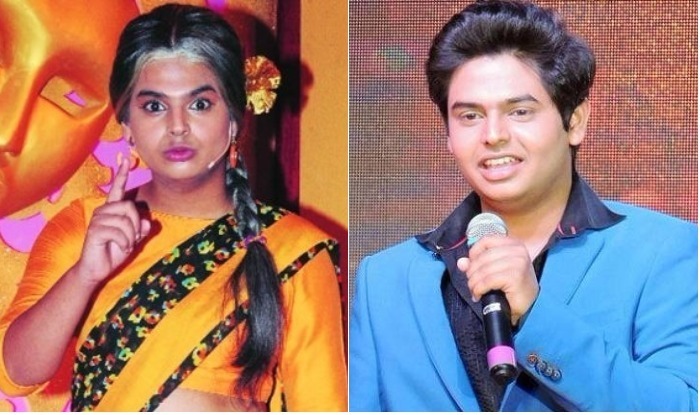 He is one of the best comedians who has also worked with Sudesh Lehri on various seasons of Comedy Circus. Watch another best duo of Comedy Circus here. Indian actor and comedian, Siddharth is a known face on Sony TV. He is loved for playing female characters. Siddharth has been working on the stage since he was eight years old. Here’s the video of Siddharth playing a woman. 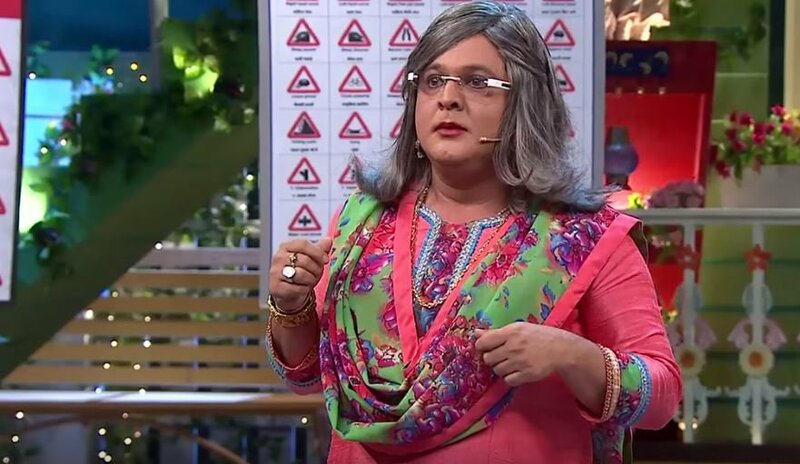 The Indian actor and stand-up comedian, Ali Sagar is a famous face who was also seen on Comedy Nights with Kapil as Dadi. Starting his career with Bollywood films, Ali is a well-recognized artist on Indian television. What he performs here. That’s all, folks! I hope you all laughed your hearts out.